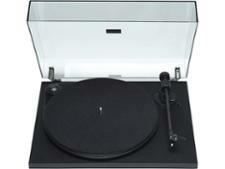 Crosley Cruiser record players and turntable review - Which? 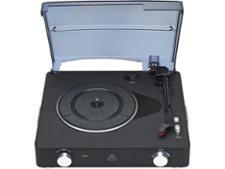 The Crosley Cruiser is a portable record player that folds down into its own carry case. It will play records at 33, 45, or 78rpm and also includes built-in speakers so you don't actually need to plug it into a hi-fi at all. 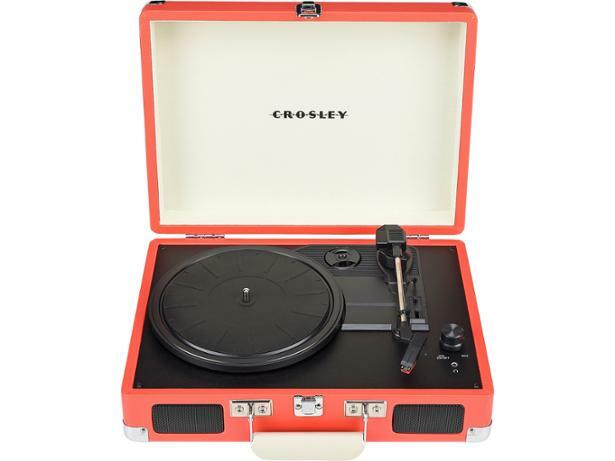 These features make the Crosley Cruiser seem like a convenient option for someone who just wants to play their old records easily, but what is the all-important sound quality like? We sent this record player to our lab to find out.